The Pure Talents Contest, organised by imm cologne, one of the largest tradeshows for interior design worldwide, is one of the most prestigious awards for young product designers. Over the last fifteen years 436 products from 482 international designers had been presented in the annual exhibition during imm cologne. 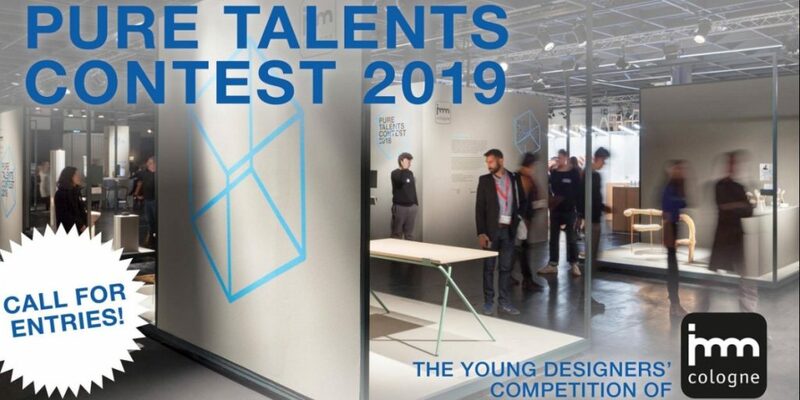 In its sixteenth edition in 2019 again up to 20 designers or designer groups will be invited to Cologne to present their prototypes to the interior design business in the special exhibition of the Pure Talents Contest.  Out of all entries from the product categories furniture, home accessories, lighting, flooring, wallpaper and textiles, and smart home the jury will select 20 nominees that will be shown in the exhibition and out of which the first three prizes will be selected in a final Jury on the occasion of imm cologne 2019. For the first time LivingKitchen 2019 will present a special exhibition and an award for prototypes and concepts for kitchens and kitchen products. Within the LivingKitchen Selection another 6 new works will be selected and exhibited of which the best product concept will be awarded. The jury will select 20 nominees that will be shown at imm cologne 2019 and three prizes will be selected in a final Jury. All selected designers will receive the label ‘PURE TALENTS CONTEST Nominee’ which can be used for the own communication purposes. The exhibition will be held from January 14 to 20, 2019 during the international tradeshow imm cologne 2019 and LivingKitchen 2019. All the designers are invited to Cologne and Koelnmesse grants an individual financial support for travelling and accommodation of the designers as well as the shipment of the selected products. From the final Jury the first three winners of the competition are selected and awarded with a prize money of € 3,000 for the 1st prize, € 2,000 for the 2nd prize and € 1,000 for the 3rd prize. The award for the LivingKitchen Selection is endowed with a prize money of € 3,000.